At Milverton we are passionate about teaching children to read and helping to develop their love of reading. Our aim is to ensure all children are able to decode text as soon as possible and develop their understanding of texts by reading widely and often from a young age. We know that some parents feel they understand the importance of helping their child to read but feel they need some support from school to ensure this happens effectively. Some ideas below may assist you in supporting your child to read; for more information please come into school and discuss with your child's class teacher on ways that we can help you. ​At Milverton we use Read Write Inc resources. We have developed a bespoke scheme that uses many of the skills from the Read Write Inc program. 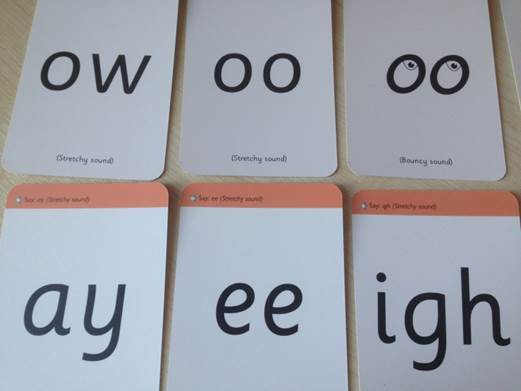 Most children learn Set 1 Sounds in reception being able to blend these sounds together to read words and segment words into sounds for spelling. Set 1 sounds are shown here. We also include;ck, ch,sh,th,ng,nk, qu in Set 1 sounds. 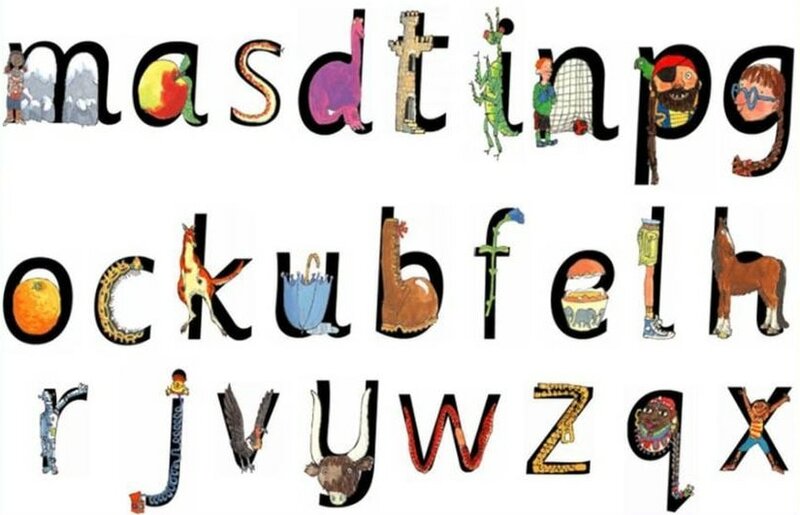 Most children learn Set 2 sounds in reception, these are sounds that have two or three letters in to make one sound. Some people describe these as long vowel sounds. ​ay, ee, igh, ow, oo, oo, ou, oy, ar, or, air ,ir. We aim for reception children to be able to blend these sounds when reading words and segment these sounds when spellings words. Most children learn Set 3 sounds in Year 1. These are the alternative spellings of the Set 2 sounds and less common sounds used in English. ea, oi, a_e, i_e, o_e, u_e, aw, are, ur, er, ow ,ai, oa, ew, ire, ear, ure, tion, cious, tious, e.
Children complete the national phonics screening check in June of Year 1. They are expected to be able to blend words including these Set 3 sounds in order to gain a pass mark. At Milverton, we greatly value parental support and one area where this has the most impact is reading. Within school, your child will read everyday during whole class, group or individual sessions but as with most things, the more practice the children get, the quicker their skills develop. 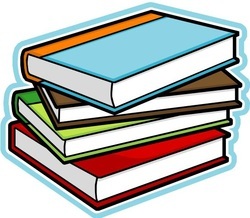 Please click here to download a set of PowerPoint slides that were presented recently at a parents reading meeting in school. We are often asked about how to help with reading at home so, with the help of some very brave pupils (and teachers! ), we have created some five minute video clips which model how to practise different reading skills from phonics to comprehension. As you will see from the clips, reading practice is just as important in years 5&6 as it is in reception as the children are constantly learning new vocabulary, following more complicated plots and having to answer more difficult comprehension questions. You can also access some additional comprehension questions by clicking on this link and if you want to, you can view sample SATs papers (for 2016) for key stages 1&2 using the web link below, which will give you an idea of what your child will be assessed against in year 2 and year 6.